Challenge your friends with hundreds of acrobatic minigames! 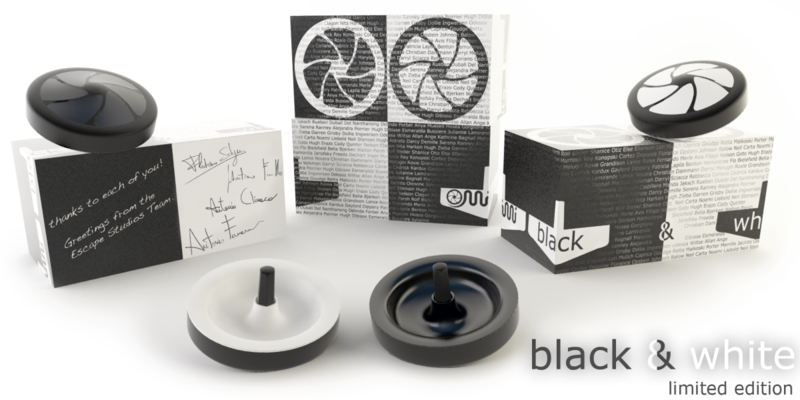 "We wanted to create something with the magic of an ancient object and make it revolutionary. Something coming from the past to remind us that the child within us is still there somewhere." At the beginning the idea came into our minds like a spark, so simple, so fascinating, something magic and amazing! 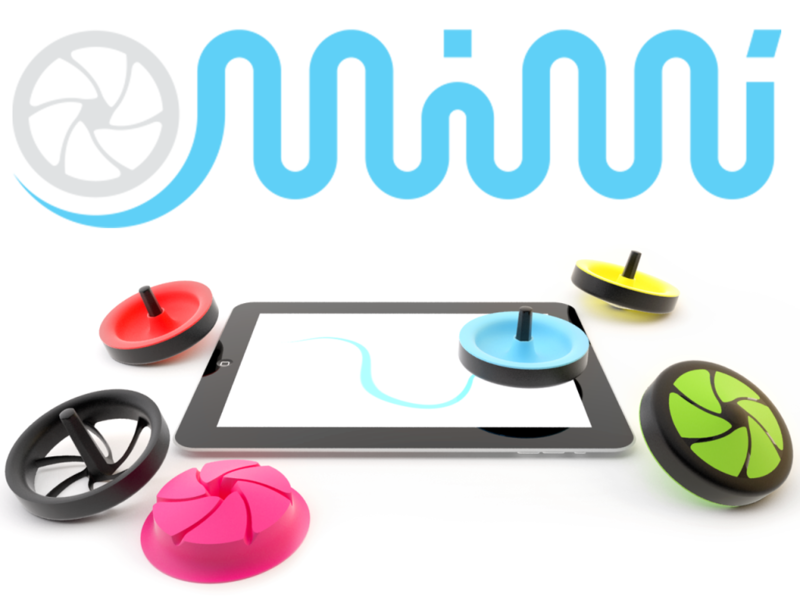 Mimì is the first toy for tablets that continues to interact without any hand contact with the toy itself. It is simple to play, just spin it on the screen and it’s all done. Mimì is a free spirit and works on any capacitive screen, regardless of the device (iPad iPhone iPod touch, Galaxy and more), brand, operating system and software installed. We started to develop this huge free App dedicated to Mimì and our plan is to extend it to add more game modes constantly. Cut the grass of your yard | Fend off the attack of flies | Defend the slice of bread from the voracious ants | Water the flowers | Play with the dog and his bone | Bring the chickens home before night | Wake up the sleepy roosters | Kick out wolves from the farm | Help the eggs to hatch | Shear the sheep | Milk the cow | Pick the corn | Get water from the well to fill the horse drinker | Find the treasure | Escape from the furious lifeguard | Dampen the sand | Cut coconuts to get the milk out | Keep balance on a leaf | Find the fireflies | Discover treasures hidden in the foliage | Create a channel to let the water go to the other side of the river | Seek gold berries in the forest at night | Drive away the bats from the shed | Walk in balance on the suspension bridge | Jump to avoid the charge of rhinos | Set the fire on the tree branches | Scare the aborigines with your jumps | Clean the floor from the dirt | Remain balanced on a moving floor | Follow the beam of light to stay away from darkness | Tighten the screws on the shaft | Keep your balance on a circular wheel | Play a melody charm tune to attract cats …and many more! 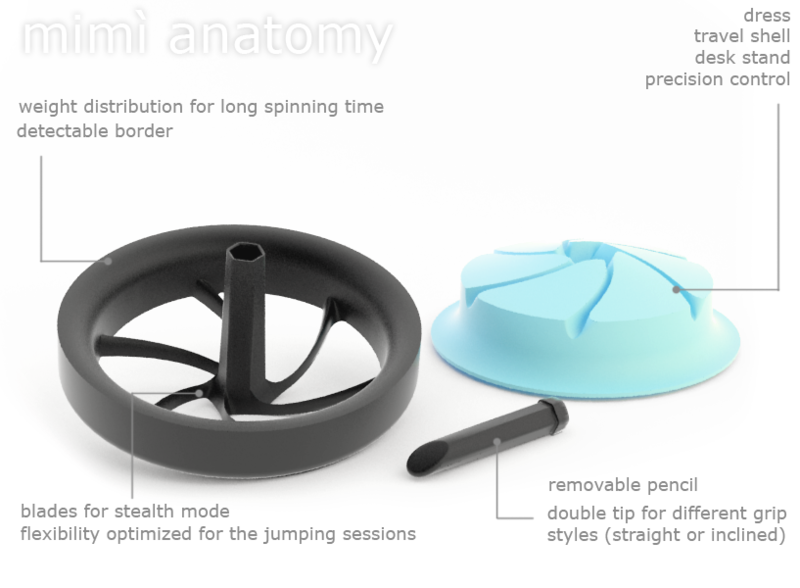 So, “Mimi” is so much more than a spinning top: a pen for touch screens, a pick, a lawn, a drill, a brush, a pencil, a spaceship, with endless game modes. Mimì is magic, but its dress is no less so! It can dress up Mimì, it can be used as a protective shell in "travel mode" so you can bring Mimì with you wherever you are going to, it will amaze you and your friends in "stand-by mode" as an exposition stand and at the end of the day Mimì will rest on your bedside table in "sleep mode". Mimì has many colorful dresses to change, just pick your favorite and challenge your friends while standing on the Arena. 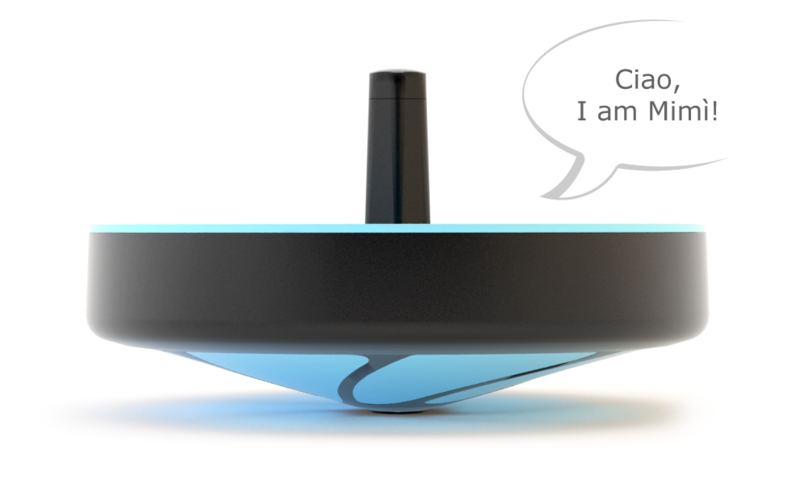 It will surprise you when used in "stealth mode": in this configuration Mimì almost disappears on your tablet giving you the opportunity to look through it for a better view during game sessions. Meanwhile the dress can be placed under the device as a "precision control" that will allow you to be more accurate in the movements and come out from the most exhausting game sessions where a more precise movement will be required, such as keeping Mimì on a cliff edge or lead the way throughout an insidious maze. Once removed from the box, Mimì comes to life immediately: simply open the box, download the free "Mimìland App" with your QR-Code and let the game begin! Are you a producer or a distributor? 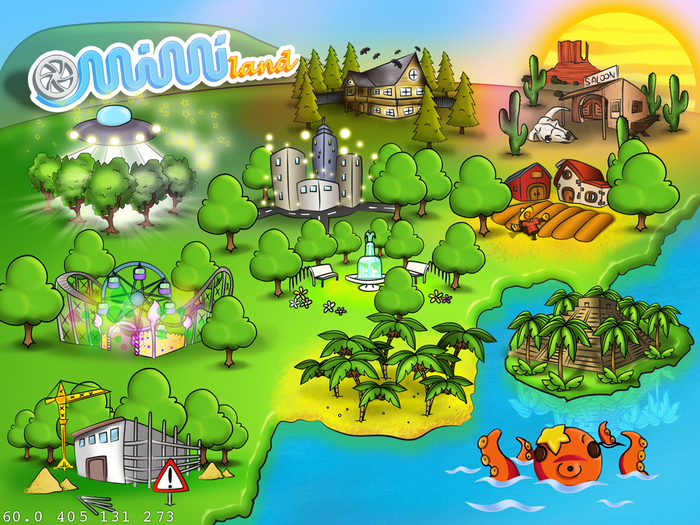 The world of Mimì is constantly evolving and in addition to the Official "Mimìland App" that we are developing, everyone can expand the Mimì world with their own creations. We are looking for a Producer or Distributor interested in taking care of this idea and believe in it as much as we do.